According to statistical data, flying is the safest way to travel. Almost 3 billion passengers travel every year by a plane. The odd of dying on a commercial airline is 1 in 9 million. Despite all that information, accidents still happen. In that situation it`s best to be prepared to increase your chance to survive. In 95% of the crashes there are survivors and in many cases it depends on what you do or you don` t do when the accidents happened. 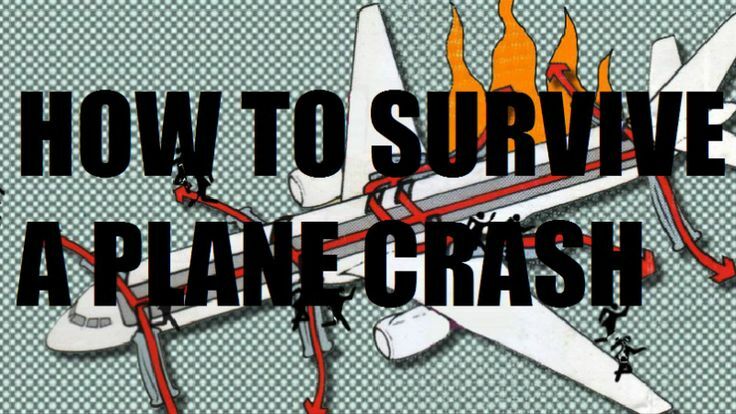 Passengers in the tail of the aircraft have 40% higher survival rates than ones who seat in the first rows. Review where exits are and count the number of seats between your row and the exit row, o you will know when you`ve reached the exit even if you can`t see it. Determine the surface that the plane will land on so you can customize your preparations. If you keep cool head, the chances to survive are greater.